On call to meet your Heating & AC needs, 24 hours a day! New Age Heating and Air Conditioning, Heating Air Conditioning Company Salem NH, helps residents keep their homes and business comfortable. Locally owned and operated, we are a fully licensed and fully staffed HVAC contractor with the size and capability to meet all your needs yet dedicated to providing you with the same personalized service and friendly small business touch that has always kept our customers coming back. 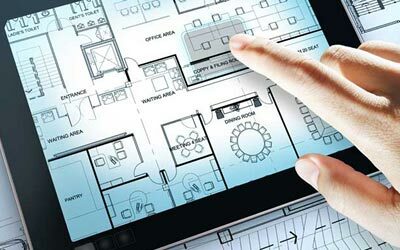 We specialize in HVAC and custom mechanical systems design and installation. We take a design, install and service mechanical systems to reduce costs, boost long-term efficiency and maximize equipment longevity. Our goal is to offer the most reasonably priced HVAC work in New Hampshire and Massachusetts. Because we value our customers, we do everything we can to keep service costs down without skimping on quality. 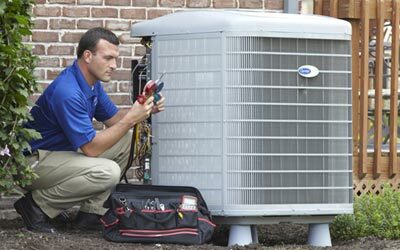 New Age Heating and Air Conditioning technicians repair and service all types of heating air conditioning systems. Sometimes a minor adjustment or part is all you need. 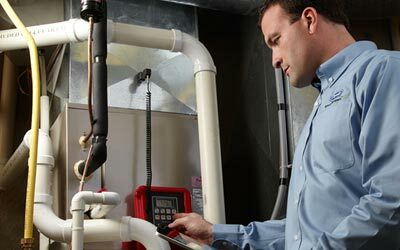 It is never easy to determine what the correct home heating system is for your home. New Age Heating and Air Conditioning can make the process clear and painless. 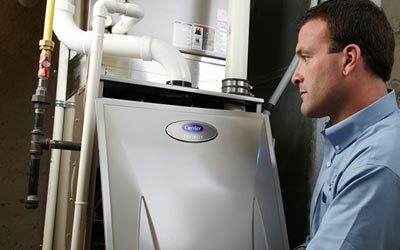 New Age Heat can replace your old oil or gas furnace with an modern efficient new system.